I was totally blown away. 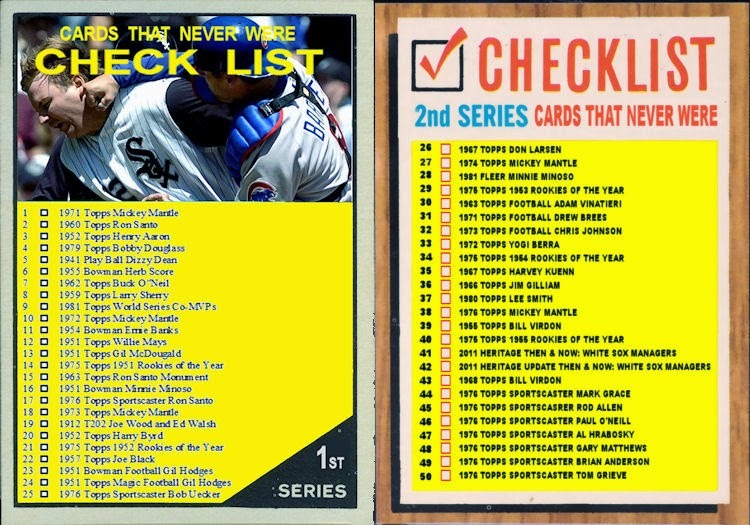 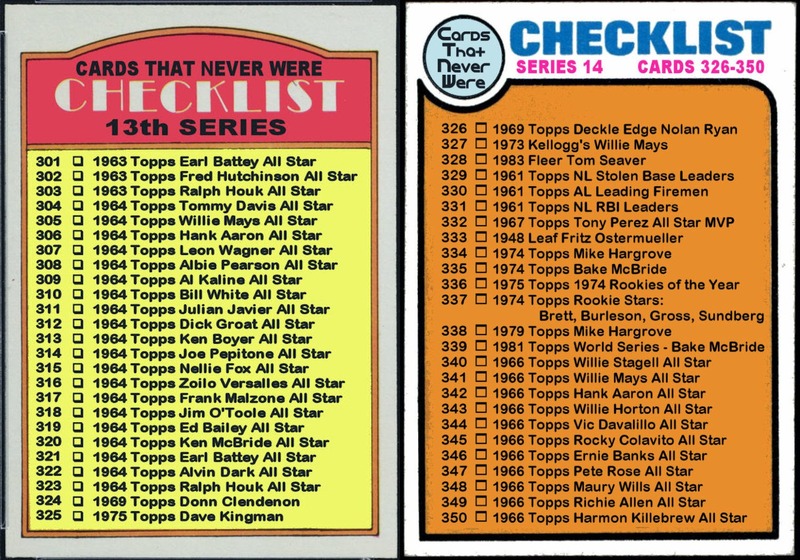 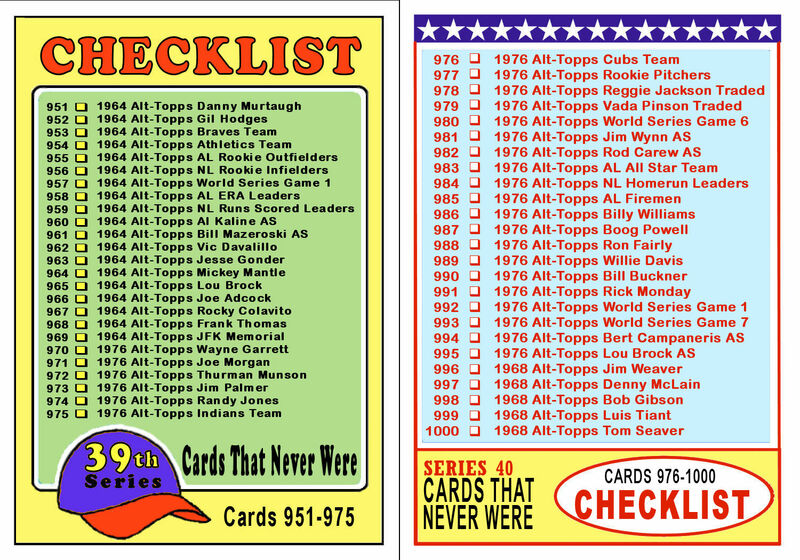 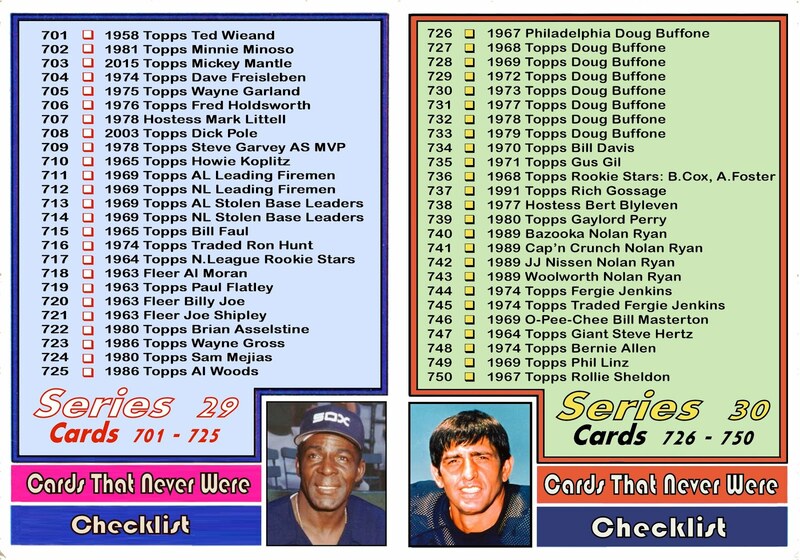 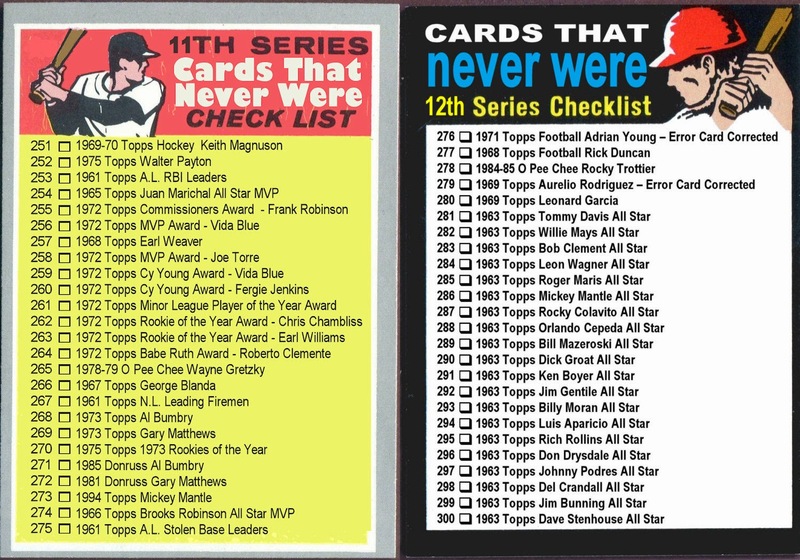 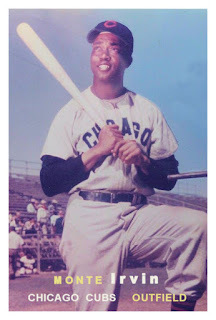 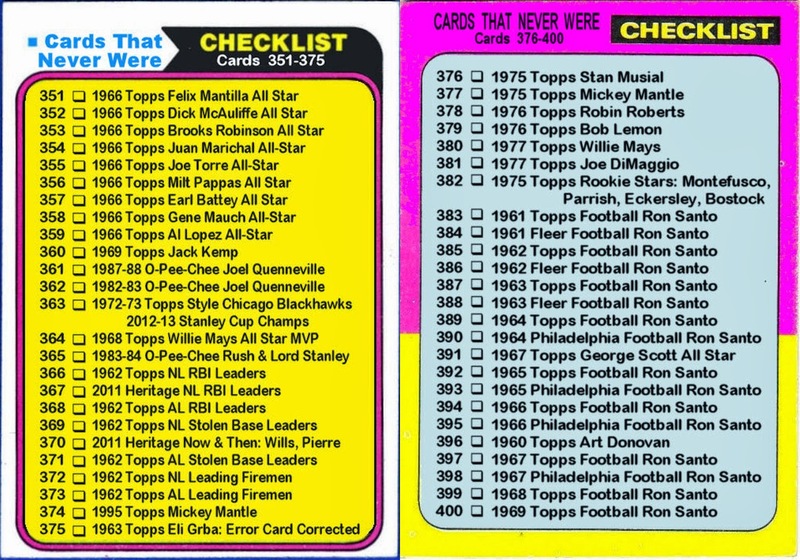 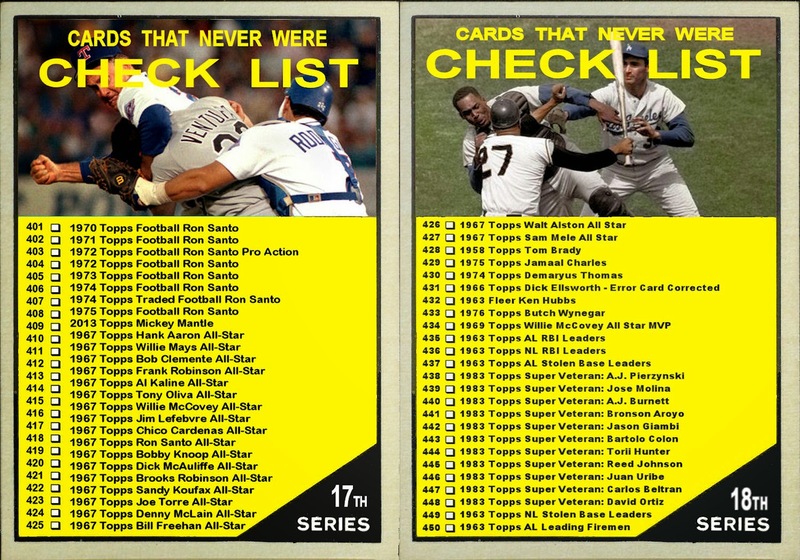 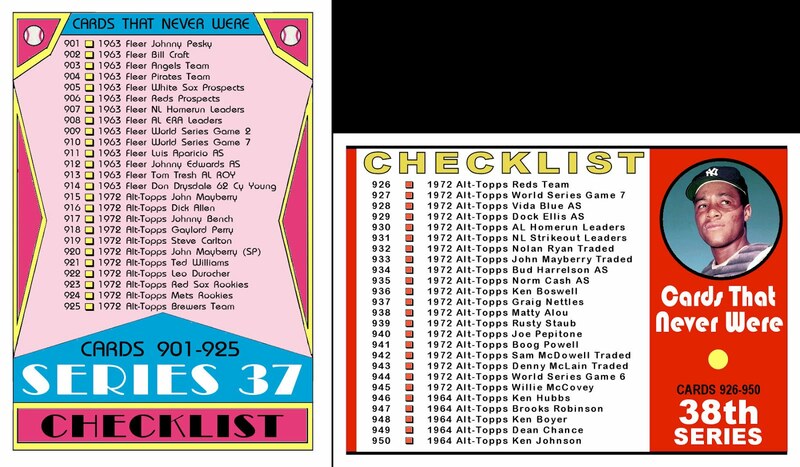 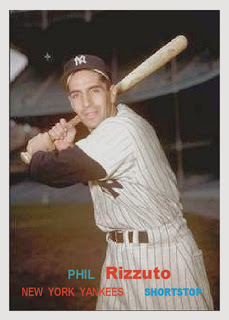 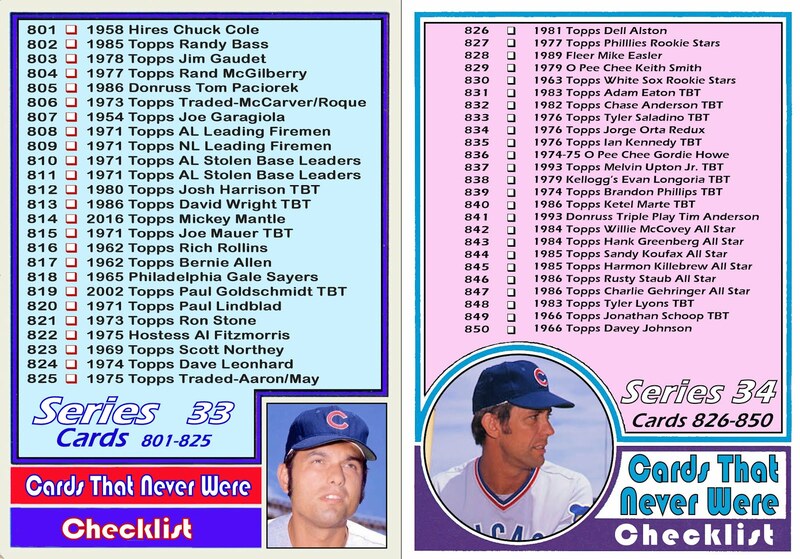 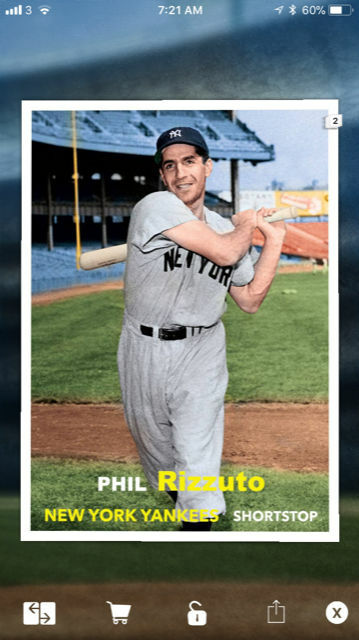 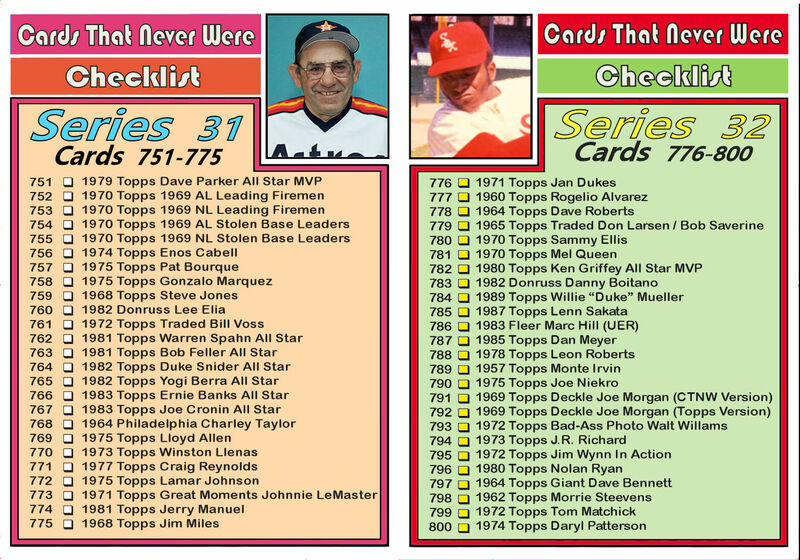 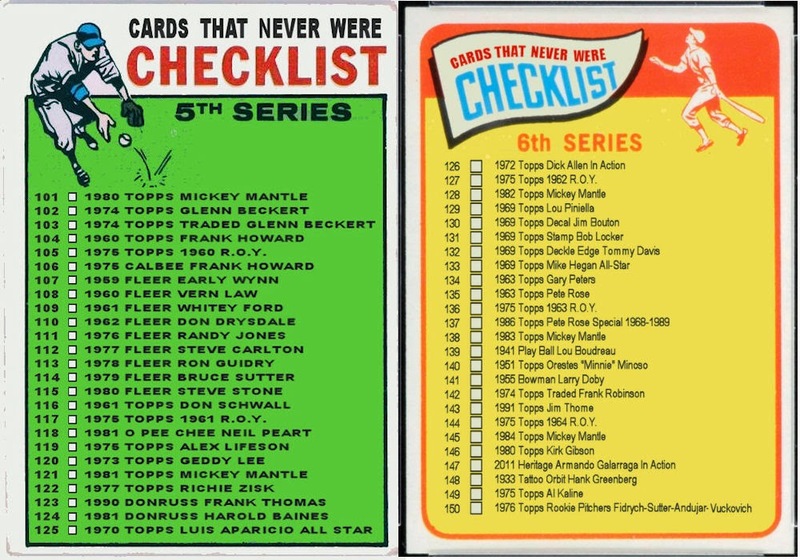 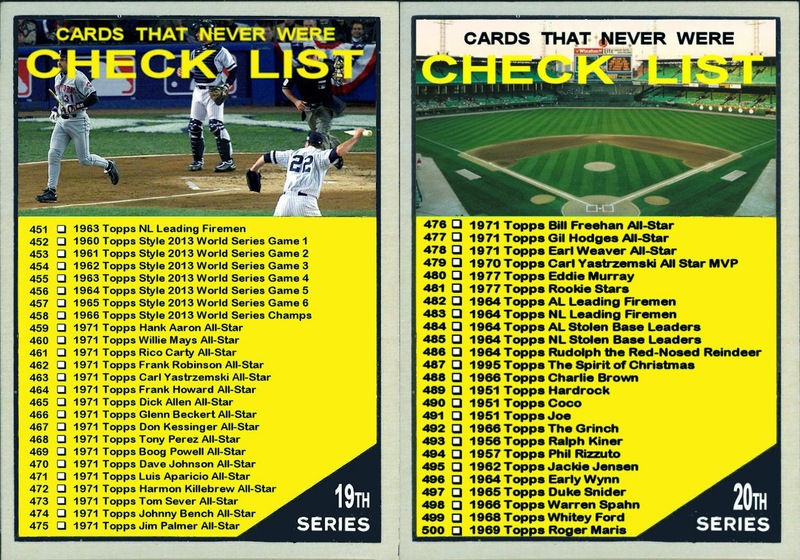 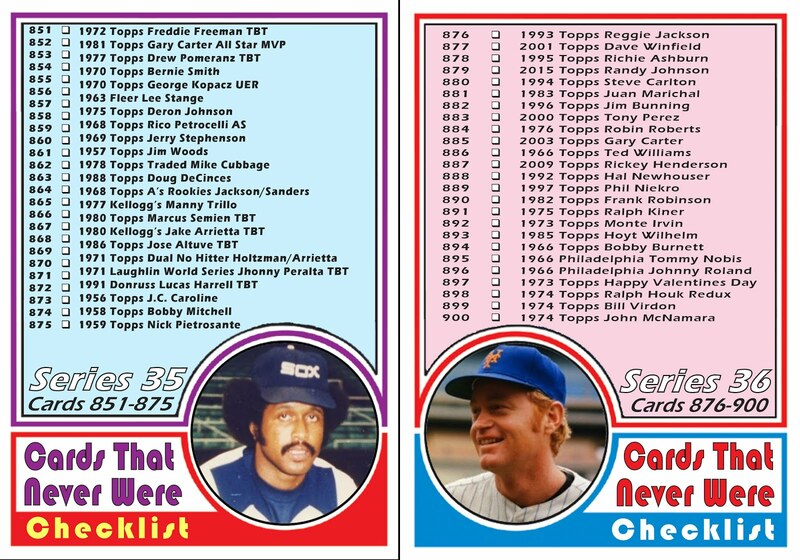 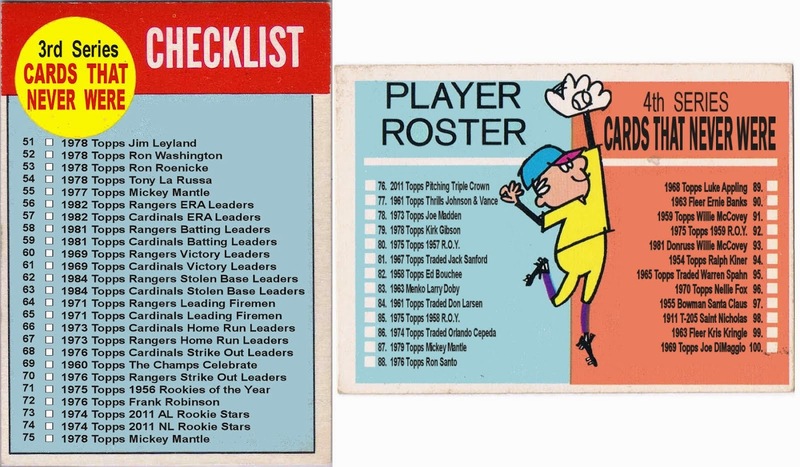 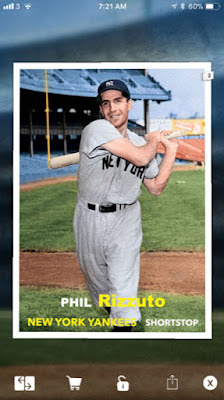 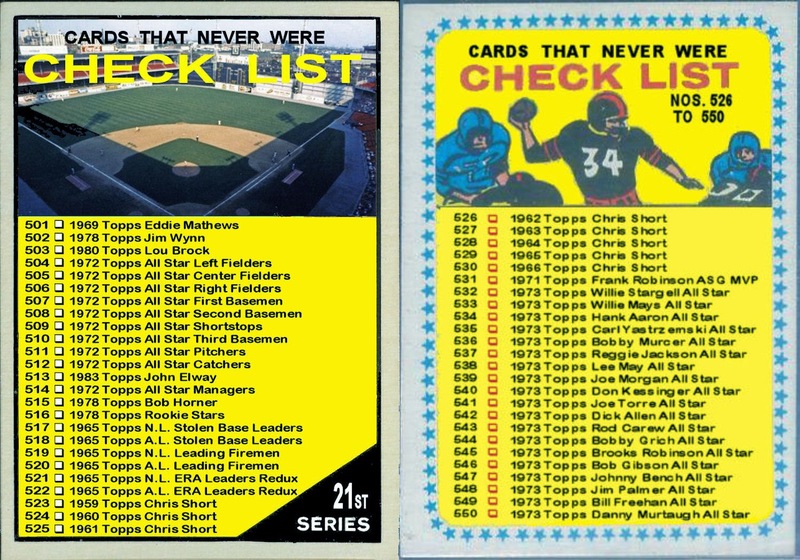 I am shocked that anyone at Topps even knew this silly little blog existed. 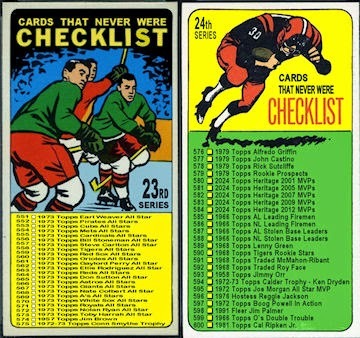 Much less create a digital insert set based on some of work that appeared here. 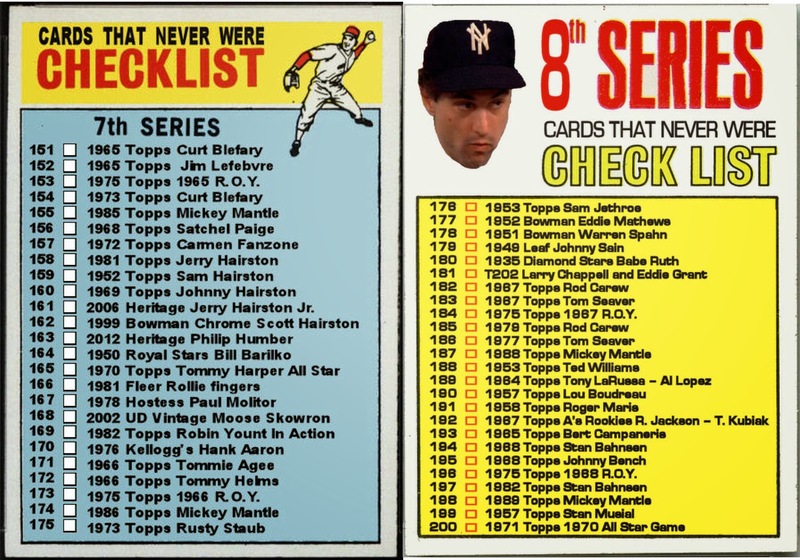 To be quite honest, I always thought that if somebody from Topps ever stumbled across this blog, I would get a "cease and desist". 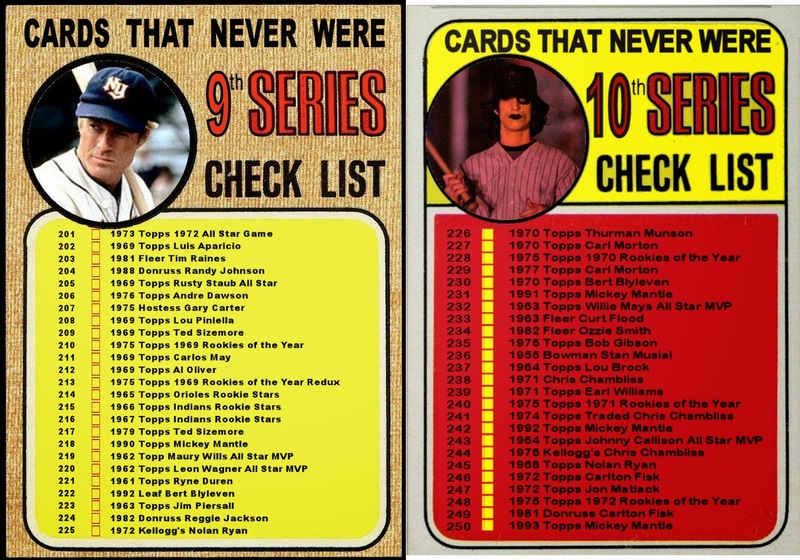 But this is way cooler. 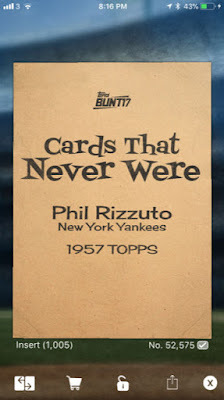 Thanks to the Bunt team! 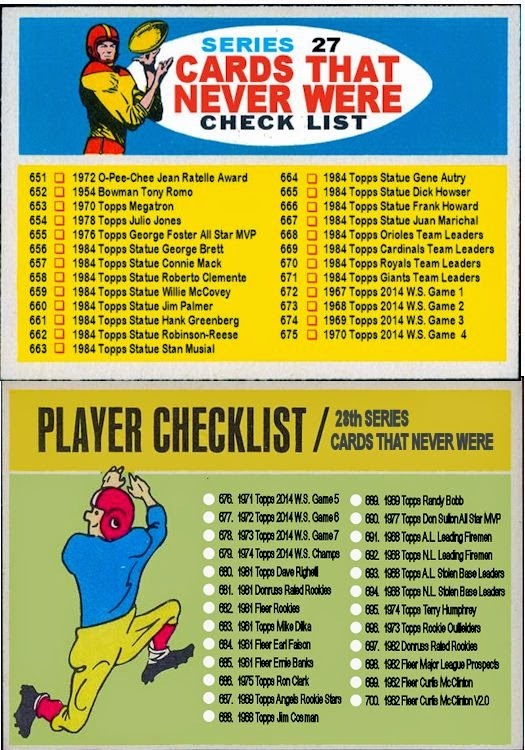 You made an old collector very happy.